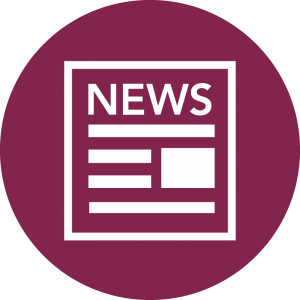 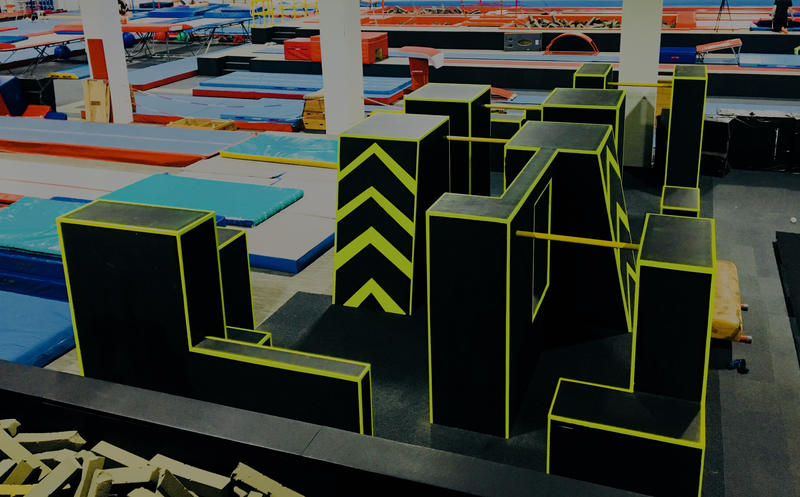 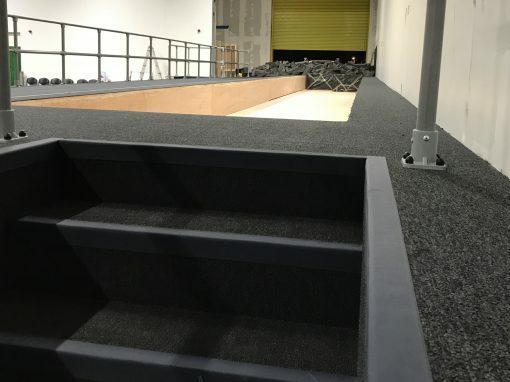 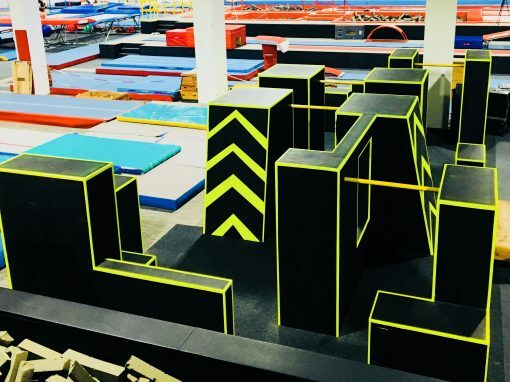 As well as the designing and installing of the Freestyle Urban Gym Systems we offer the complete “one-stop” package by supplying and installing a sprung or carpet foam floor, floor carpet, handrails etc. 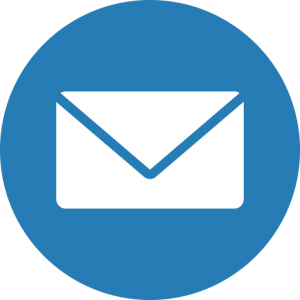 Below are some details on the type of accessories we can offer. 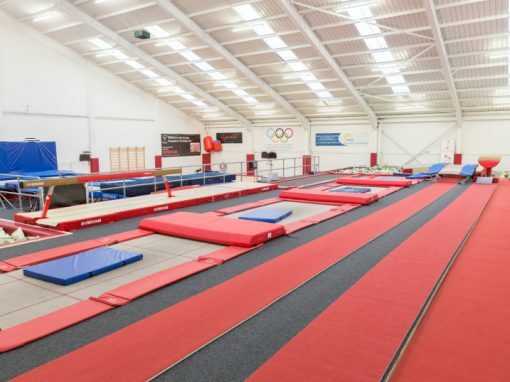 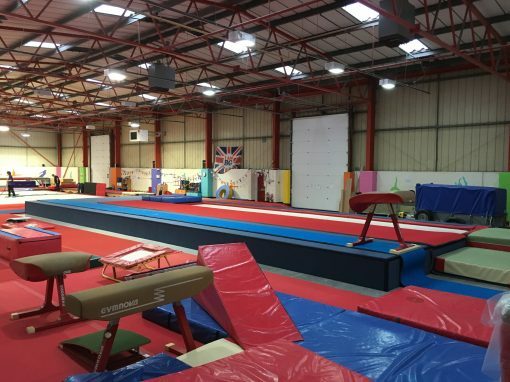 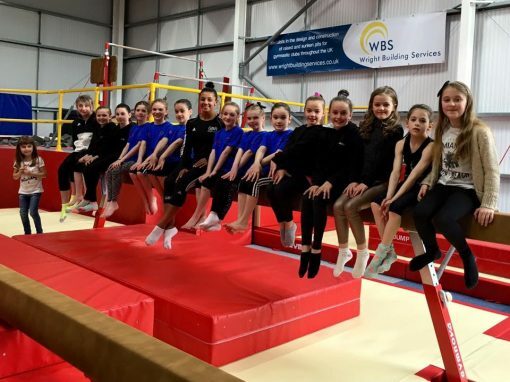 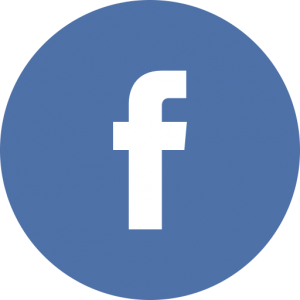 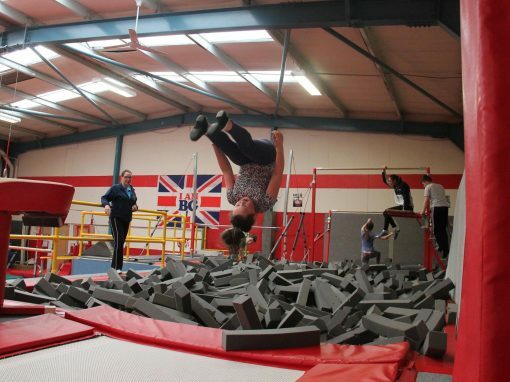 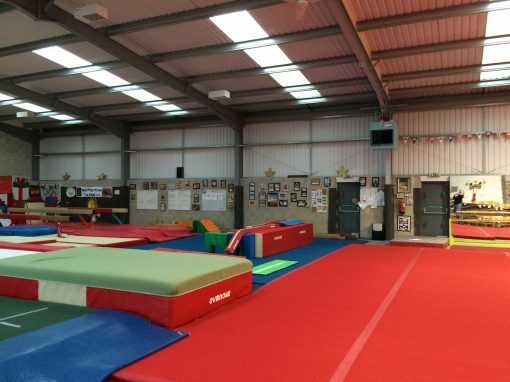 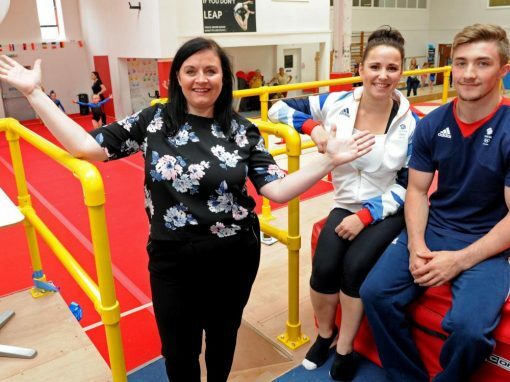 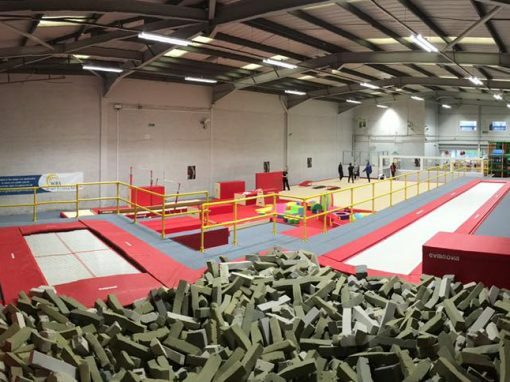 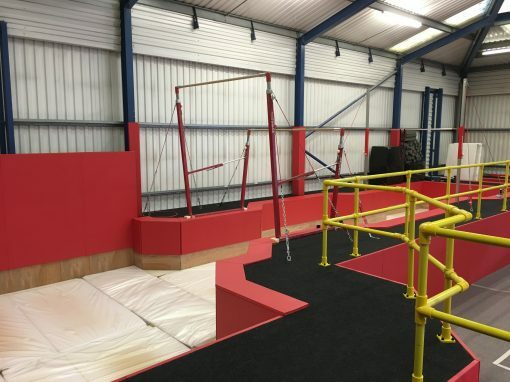 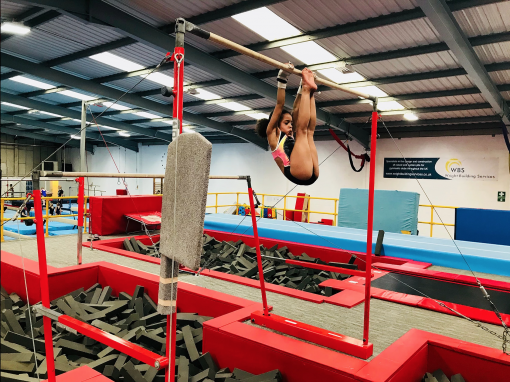 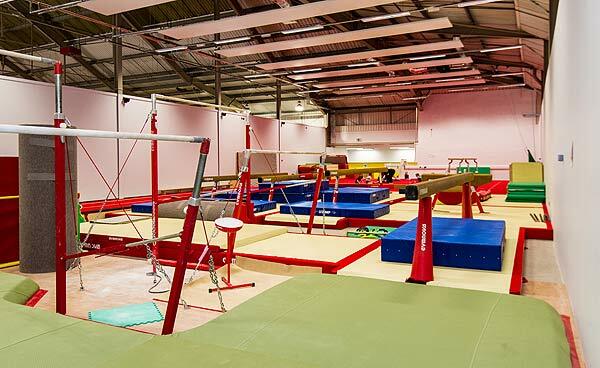 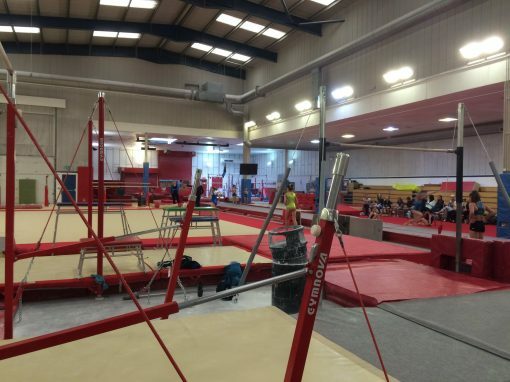 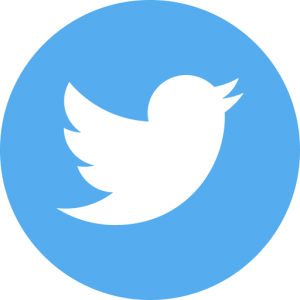 We can offer swing bars between the units, landing mats, sprung floor, floor carpet and varying finishes to the systems including non-slip boards, PVC foam or carpet foam, edging strips etc. 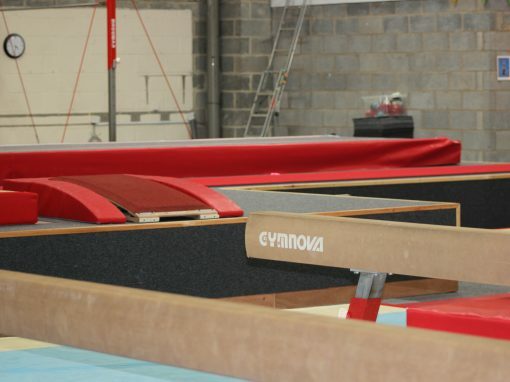 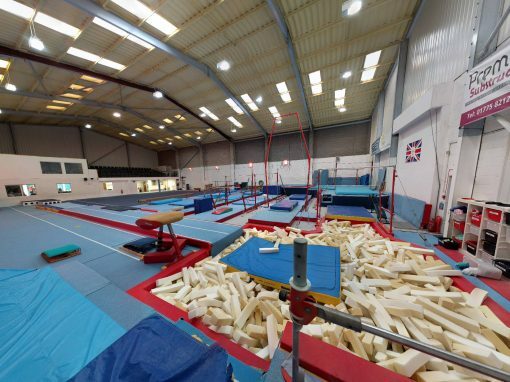 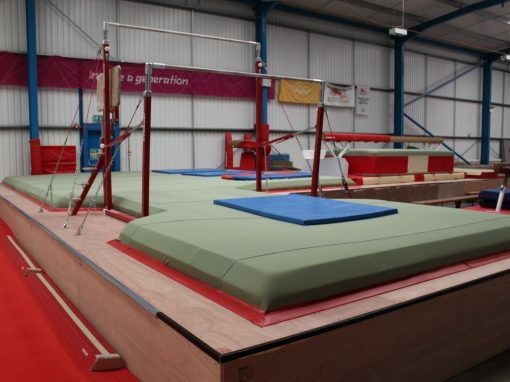 Our Freestyle Urban Gym systems are manufactured at our premises prior to the installation date and then transported to site ready for installation thus eliminating the time spent on site and disruption to the club, typically it will take between 1-2 days to complete an installation depending on the size of the raised pit podium. 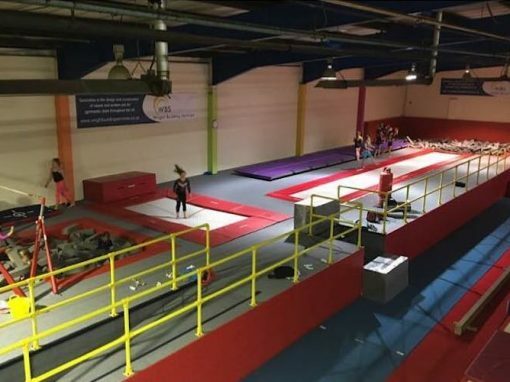 All our machinery utilises dust extraction units, we provide pedestrian fencing to ensure the area is segregated and safe for you to continue your classes during the installation process.